Toni Tribble-Jarrett is the Executive Director of Advisory Services at Optimum Healthcare IT. Toni has over 25 years of experience in enterprise healthcare provider transformation, shared services model operations, performance improvement, change management / physician adoption and technology solutions working with major acute, ambulatory and physician practice systems. 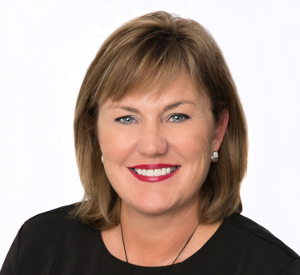 In her career, she has successfully managed some of the largest, most complex enterprise healthcare, technology-enabled transformation initiatives focusing on design and implementation, leading practice transformation, change management and adoption, operational readiness, optimization, shared services transition, clinical outcomes and net revenue realization. In addition, she has managed all phases of healthcare operations and technology including strategy, planning, transformation, implementation and optimization of major enterprise technology solutions, including Revenue Cycle, Ambulatory and Inpatient solutions.